Millennials make up a large chunk of the American workforce. That’s why the shipping industry is urging millennials to try their hand at truck driving. 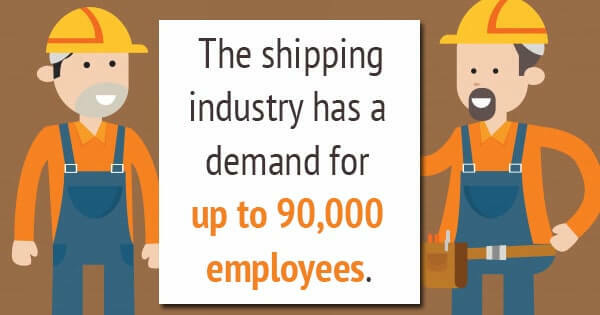 The shipping industry has a demand for up to 90,000 employees. Truck driving isn’t an easy job, though. And it requires some serious training on the driver’s part. Not only are truck drivers responsible for driving massive vehicles, but trucks also make 94% of hazardous material shipments. Luckily, online IATA courses and DOT training is available (and required) to help you do your job well. What Do I Need To Know About Shipping Hazardous Materials? There are two types of important responsibilities when shipping hazardous materials. 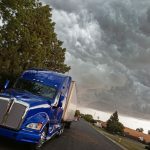 These include shipper responsibilities and carrier responsibilities. The shipper determines whether a shipment is hazardous or not. 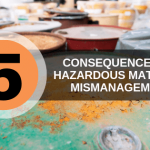 If a shipment is hazardous and isn’t properly labeled, it can mean serious problems. They’re also responsible for giving the shipment the proper shipping name, identification number, class, division, and hazard warning label. Carrier responsibilities often overlap with those of a shipper. Carriers are responsible for determining whether a truck’s cargo space is able to properly ship a hazardous material. The truck itself also needs to be in good working condition. 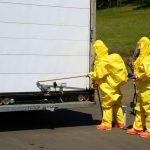 All employees that will be working with hazardous wastes or shipping them are required to take OSHA hazmat training courses to meet standard regulations. This helps to ensure workers are following protocol to keep everyone including themselves and the general public safe from a potential emergency. Accidents happen and, in the case of hazmat shipments, these accidents can be incredibly dangerous. For this season, security plans need to be established and understood. It’s also why workers are required to take OSHA confined space training to help keep accidents to a minimum. It isn’t enough to label a hazardous material. They also need to be properly packaged. Containers that carry hazardous materials need to pass different performance tests. These tests include checking for vapor pressure, material type, and chemical compatibility. This ensures the material is properly contained and isn’t likely to break down its packaging or become compromised. 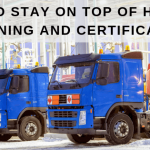 DOT training courses and IATA training courses are a requirement for those who work with hazardous materials. To learn more or to sign up for online IATA courses, contact Hazmat School today.